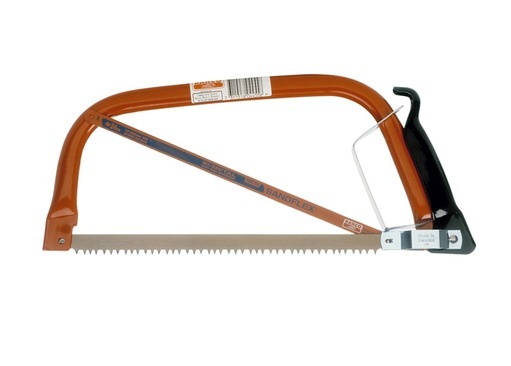 Bahco offer the highest standard of bowsaws available today, and this why here at Forest School Shop we stock them. 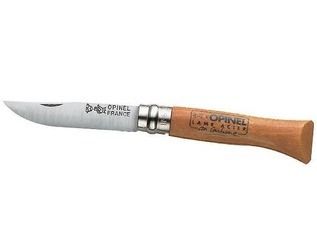 These lovely, lightweight cutting tools are a joy to use. 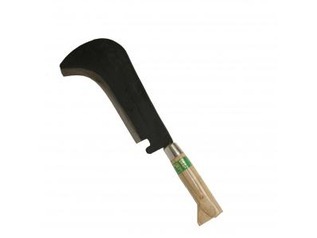 Bahco bowsaws are perfect for forestry, bushcraft, forest school, scout and garden use. 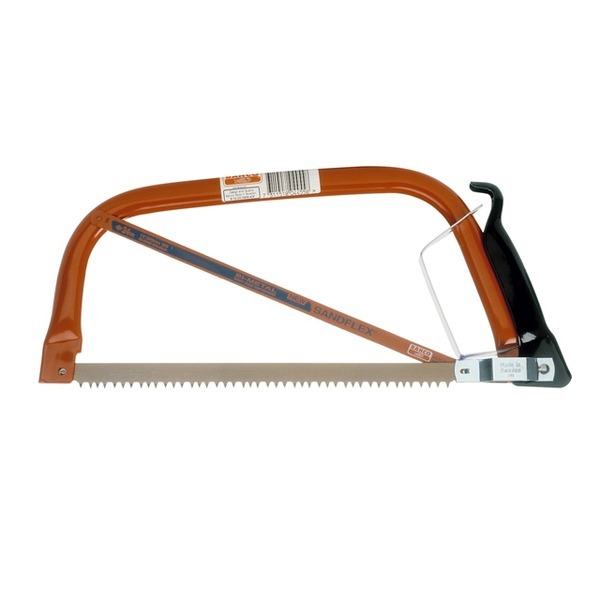 Each of the saws that we offer has a textured non-slip handle, and knuckle guard to protect your hands whilst using the saw. 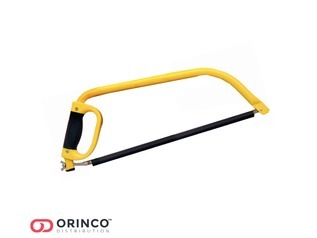 As well as this safety feature, Bahco saws offer a unique mechanism located in the handle which direct the blade tension easily, which equals greater cutting performance and blade control. 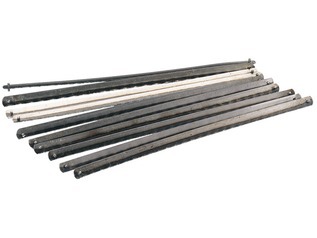 We use the term 'ALL' for saws which are general purpose. 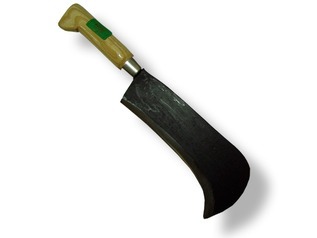 The word 'WET' refers to a saw which we supply with a greenwood cutting blade, and 'DRY' refers to saws which we supply with a deadwood or timber blade. 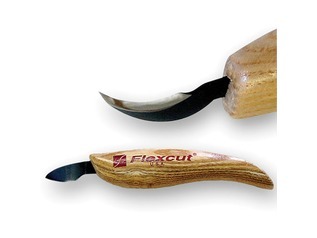 Blades can be swapped around, and to a degree all blades with be multi-purpose anyway. See our website our contact us for different blade options.